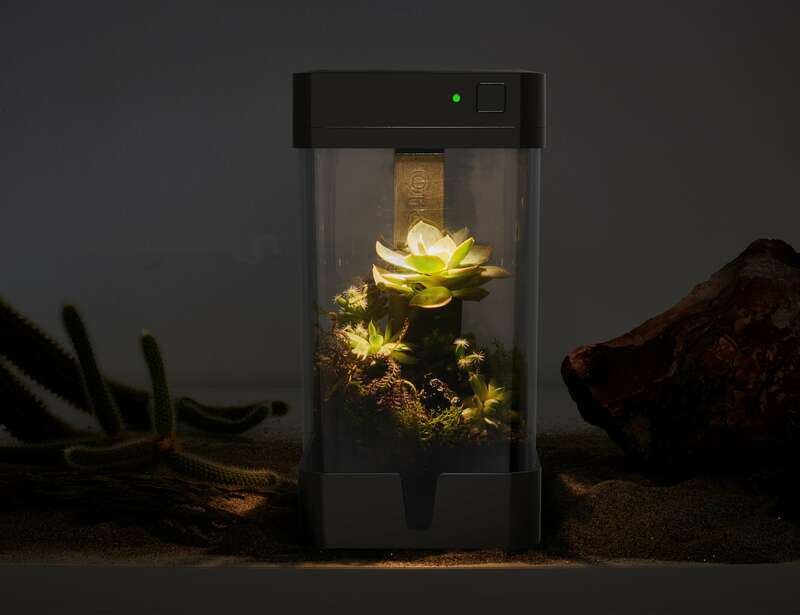 Grow any plant, anywhere with the OrchidBox Smart Mini Terrarium. 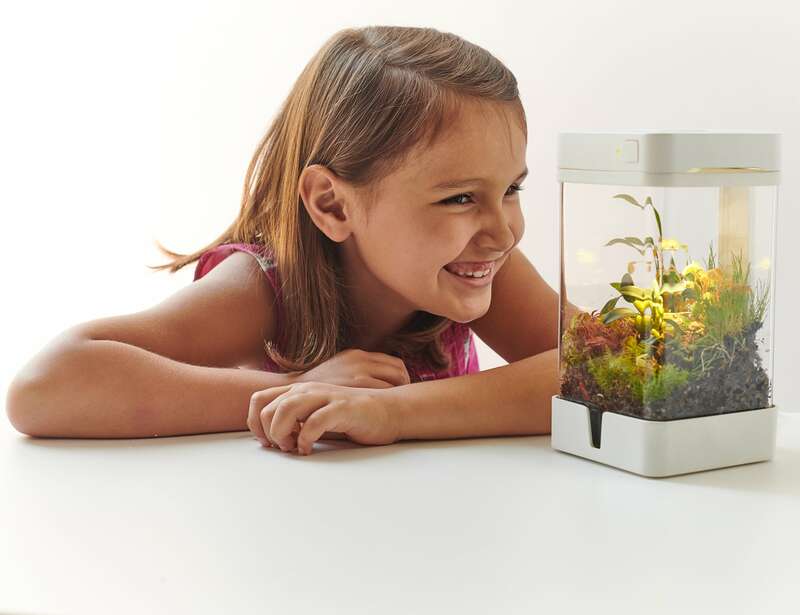 This smart terrarium makes it easy to grow almost any type of plant. 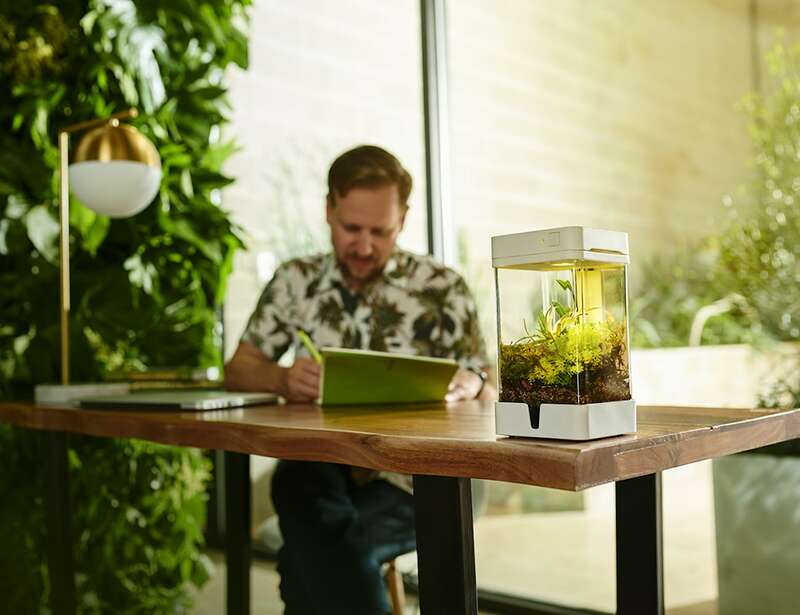 Grow any plant, anywhere with the OrchidBox Smart Mini Terrarium. 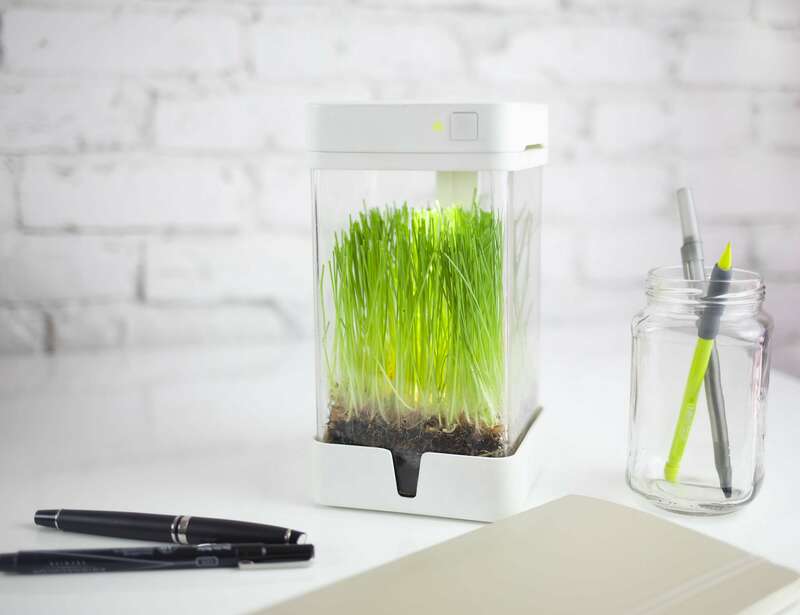 This smart ecosystem makes it easy for you to grow almost any type of plant, regardless of the location. Using horticultural-grade components, OrchidBox produces ideal habitats that you can set up wherever you like. Requiring minimal effort, you only have to water it every two to four weeks. You can check the front LED indicator or opt into push notifications to find out if your plant needs watering. In addition, the intelligent app takes care of everything for you. Simply pair to start growing your plant. Similarly, OrchidBox mimics natural sunlight while giving off the minimum amount of heat. Incredibly versatile, OrchidBox is suitable for many different purposes and works with carnivorous plants, seeds, sprouts, succulents, mini orchids and more. Compact enough to fit on your work desk, OrchidBox allows you to reap the benefits of having plants around.